After many hurdles, Vijay-starrer ‘Sarkar’ is all set to release tomorrow on the occasion of Diwali. With the fans already lining outside the theatres across Tamil Nadu, one can expect a grand release for ‘Sarkar’. But the trouble for ‘Sarkar’ team is far from over as popular piracy website ‘Tamil Rockers’ has put out a tweet indicating the release of ‘Sarkar’ HD Print online. This tweet has sent shockwaves across the Tamil film industry with the Tamil Film Producers Council issuing an immediate response to ‘Tamil Rockers’ tweet. In the statement released by TFPC, the council has mentioned that it’s a collective responsibility to ensure that no one records the film at theatres. The Tamil Film Producers Council brought to the attention of film exhibitors that a portal that “hosts pirated versions” of films has challenged that it would upload the HD version of the movie as early as Tuesday evening within hours of its release. TFPC said the portal must not succeed in its illegal attempt and urged movie halls to deploy personnel inside theatres to prevent recording of the movie by using mobile phones or cameras. 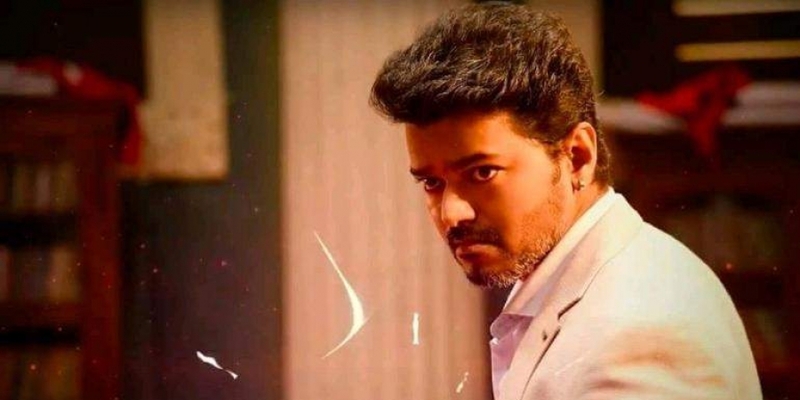 Directed by AR Murugadoss, ‘Sarkar’ stars Vijay, Keerthy Suresh, Varalaxmi Sarathkumar, Yogi Babu and Radha Ravi amongst others. AR Rahman songs have already turned out to be a huge chartbuster and have further increased the expectations of the film. Going by the movie trailer, Vijay is an entrepreneur who sets in motion efforts to revolutionise the political scenario in the state following his return from abroad. Besides Sarkar, comparatively small budget movies “Billa Pandi ” and “Kalavani Mappillai,” are being released for the festival of lights.